This is a preview of the Storytelling chapter from the upcoming Contagion Chronicle. The Kickstarter only has about two days remaining: if you’ve been curious about it, now’s your chance to join the infected! The Contagion Chronicle is, by default, a crossover game. You can use anything in this book in other games, likeWerewolf or Geist, but it’s designed to enable chronicles in which the characters come from multiple game lines. 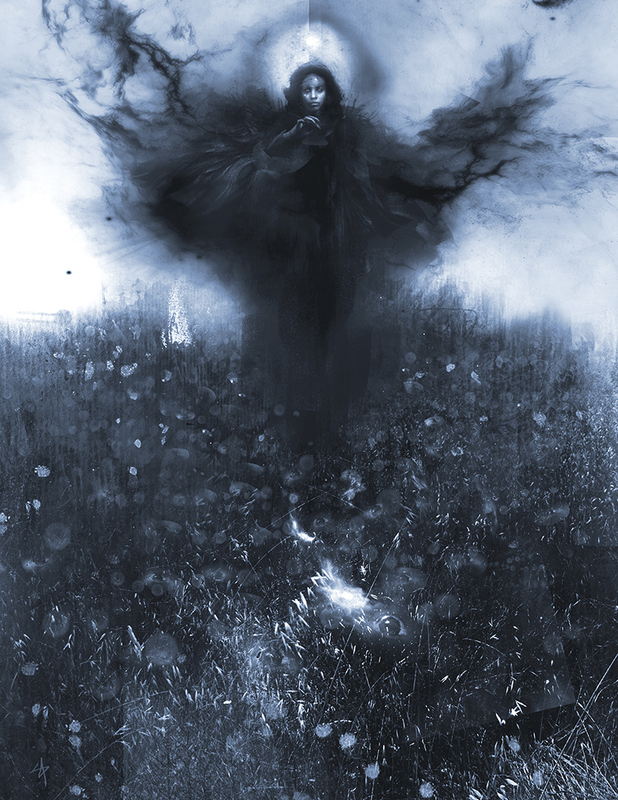 This chapter provides the Storyteller with advice on how to run the Contagion Chronicleitself, and how to run Chronicles of Darkness crossover games in general. Yes, we’re down to the last week of the Contagion Chronicle Kickstarter – and so I know you’ll all be sad to know that it’s my last week of coming up with awful pun-ny titles for this blog based on the KS. But back to The Contagion Chronicle! We’re looking to finish strong on Thursday, so this is really the home stretch. Hopefully, at this point, backers are able to tell whether the project is intriguing them based on the text that’s almost done being released. And hopefully, folks who are wondering about backing have seen enough from backers posting here and on social media, and the various Actual Play vids that Matthew and James have linked to, to give the project a shot. Vladawen had hoped to enter the city with a certain stateliness, because, while he nolonger much cared about appearances, he knew many other people did. His weary traveling companions likely just wanted to get inside the place quickly, before the red twilight bled from the sky, for autumn had taken the continent of Ghelspad in its grasp, and even here, in proximity to the burning wasteland called the Ukrudan Desert, the nights grew cold. The horses and mules confounded everyone’s desires by balking before the massive gate. In which we mostly talk about Exalted with Monica Speca! 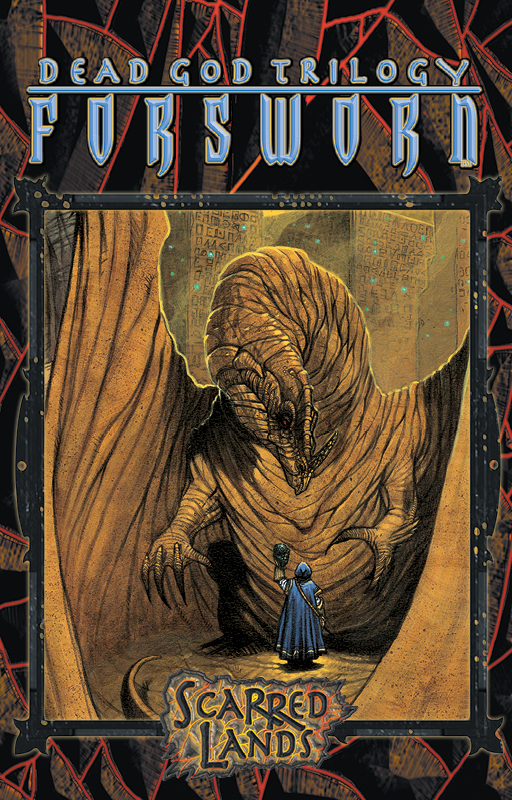 The Contagion Chronicle Kickstarter is entering its final week! 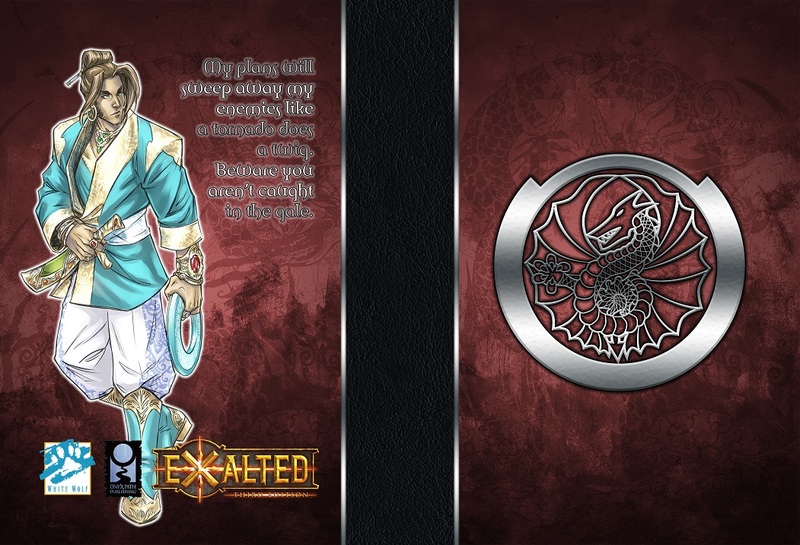 Now available from our RedBubble store: Dragon-Blooded Hardcover Journals for Exalted 3rd Edition! These hardcover journals are filled with your choice of fully-blank, lined, or grid paper, for you to fill with character notes or drawings or maps at your leisure. Dragon-Blooded: What Fire Has Wrought is currently available from DriveThruRPG. 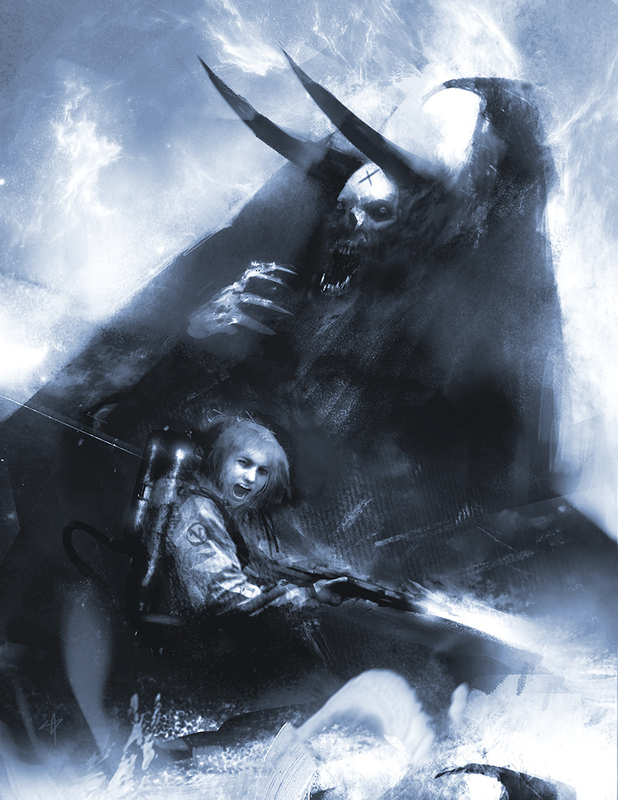 Just under five days remaining in the big World of Darkness 20th Anniversary Edition sale! WoD20 core rulebook PDFs are 75% off, supplements are 25% off, and remaining deluxe edition stock from IPR is also 25% off! Also: Scarred Lands products for Pathfinder (the Scarred Lands Players Guide and The Wise & The Wicked 2nd Edition) are upwards of 90% off from IPR and Studio 2! Both products are an incredible $5 each! Our Kickstarter for a prestige version of the upcoming Contagion Chronicle crossover chronicle for the Chronicles of Darkness is coming into the home stretch, with only eight days remaining! The God-Machine is sick. The God-Machine has always been sick. 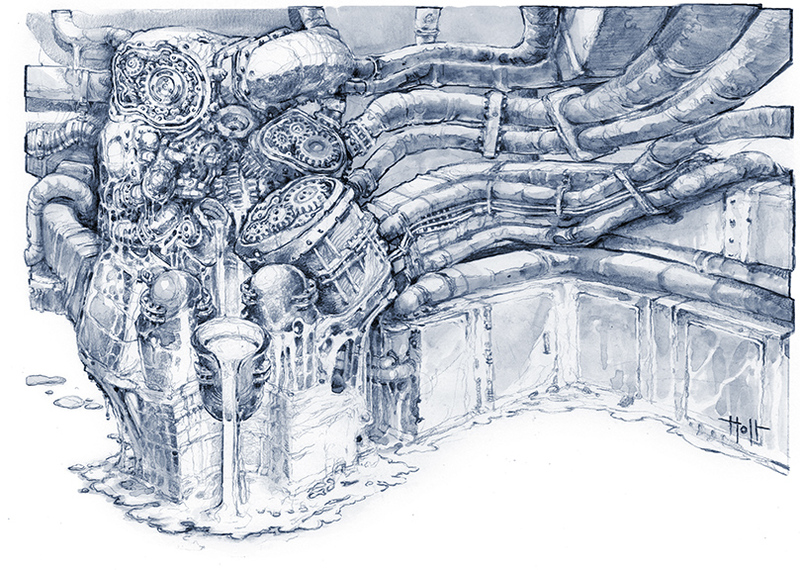 The God-Machine will, someday, become sick. It’s hard to tell with an entity that so flagrantly violates causality. Ultimately, the Contagion is as universal as the God-Machine that hosts it. There is scarcely a place on Earth the God-Machine hasn’t touched at one time or another, and therefore there’s scarcely a place on Earth that couldn’t host an outbreak of the Contagion. All scholars of the Contagion can really say is that history is replete with breakouts, moments where cultures and even reality itself collapsed around a point, or a person, or a practice. 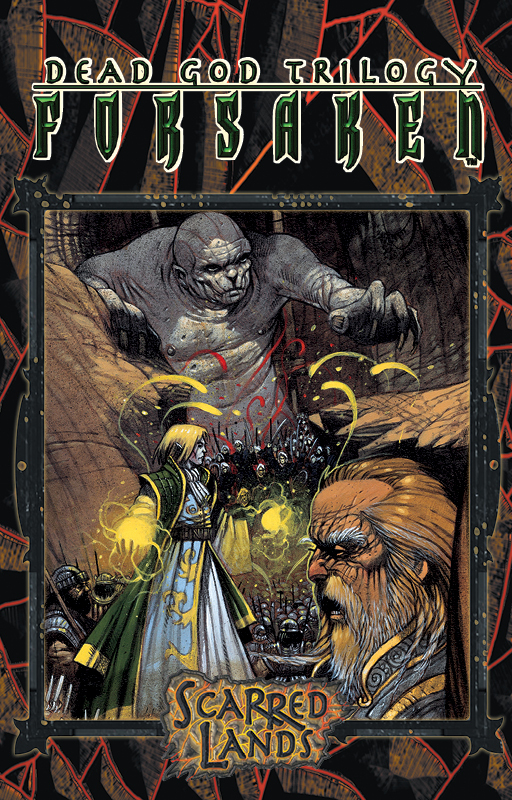 Yes, the Contagion Chronicle continues to open up like a flower with each new section revealed to backers during this Kickstarter. We’re loving hearing from folks as they get excited by the way the Contagion manifests in city and region after city and region. Is this the way you’ll include the Contagion in your ongoing Chronicle? Or is this manifestation so perfect for your group that you’ll just use it as-is for an all new Chronicle? Plus, with the Stretch Goals to both expand on the Contagion, and to go crunchier into crossover rules, backers are going to have a fantastic spectrum of options to pick from. Check out the link below in The Blurbs! section! Speaking of The Blurbs!, I want to point out our whole Onyx Path Media section, and in particular, the weekly Onyx Path News vid that Matthew has been doing for, what?, ten weeks now. Episode 47: Emotional RPG Experiences In which Matthew, Dixie, and Eddy discuss the range of emotions they’ve experienced at the gaming table and retell some anecdotes of emotional roleplay.